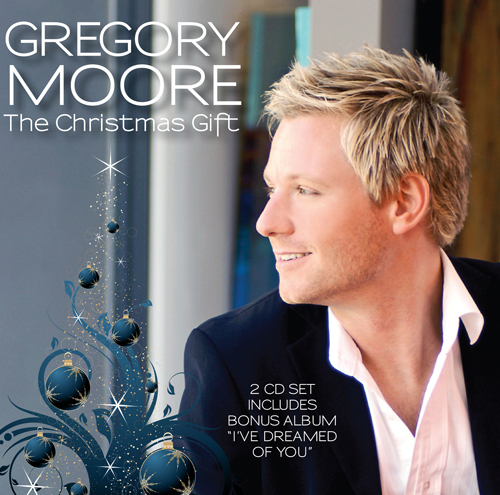 "An Intimate Evening With Gregory Moore & Friends"
Filmed live at The Brisbane Powerhouse in October 2010, this concert features songs from the highly acclaimed album "I've Dreamed of You" plus classic favourites including, 'My Way', 'Time To Say Goodbye', and 'All I Ask Of You'. The Concert features very special guests Bernard Walz (Pianist/Musical Director), Suellen Cusack (Soprano), Catherine Williams(Soprano) Venessa Moore (Alto) & Graham Moore (Baritone). For a sneak preview, please visit the Media Page and watch the hit song 'Making a Difference', 'The Last Rose Of Summer' duet withSuellen Cusack and 'Don't Save It All For Christmas Day' with the entire cast. 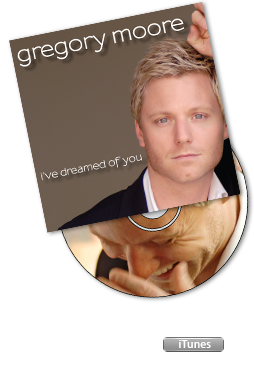 The new album from Gregory Moore “I’ve Dreamed Of You” is a journey of contemporary and traditional Celtic songs. 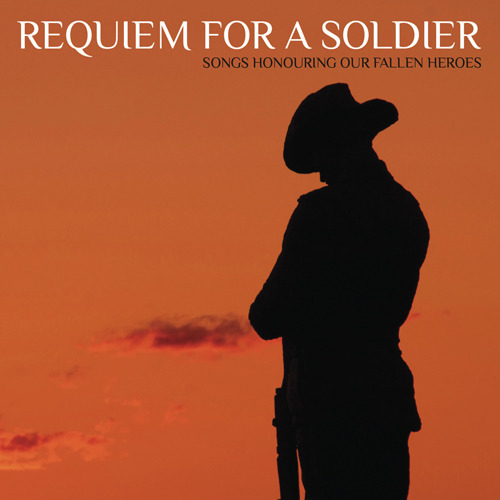 Produced, arranged and conducted by Sean O’Boyle with the Queensland Pops Orchestra. Celtic music is loved the world over with some of the biggest recording stars of all time having enjoyed international success in this genre of music. 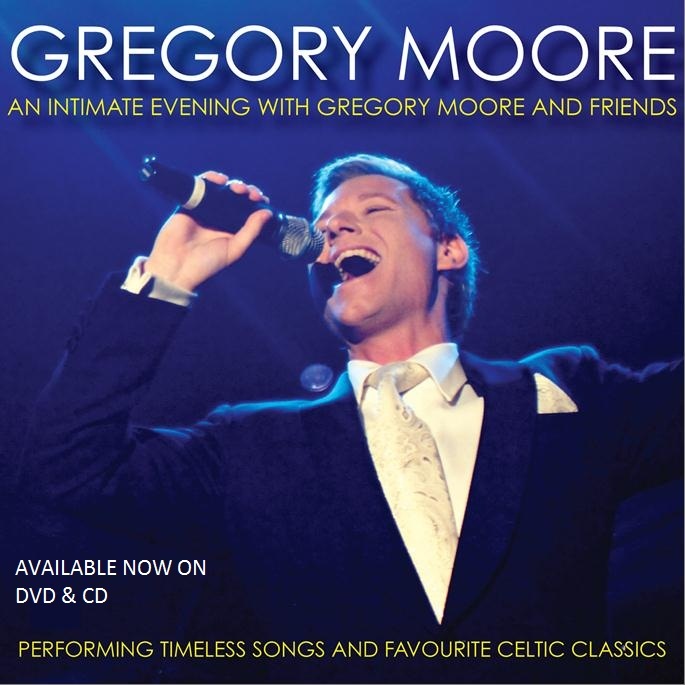 With his warm lyrical tenor voice it was a perfect choice for Gregory Moore to record songs from many Celtic landscapes and times, old and new. The album also features a special guest vocalist in world-renowned American soprano Suzanne Kompass singing on several tracks, Sail Boat, The Water Is Wide and a complete duet on the stunning new song The End Of The Day. A special bonus track “Making A Difference” has its world premiere performance on the album from the forthcoming new Australian musical 'Suddenly Single' with music and lyrics written by Peter Pinne and Paul Dellit. You can purchase a compact disc of the album from all good music stores in Australia.